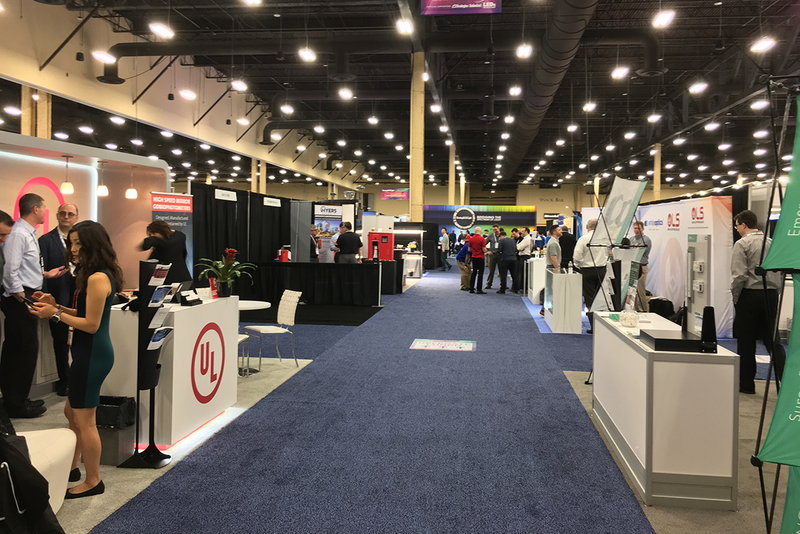 Strategies in Light, which this year moved from San Diego to Las Vegas, provided a comprehensive view of the lighting industry, from technologies, to development, to application. In addition to the workshops, conference sessions, keynote and awards gala, in true Vegas style this year was the debut of the Money Vault. LED technology is changing at an extremely fast pace, having been compared to computer processors in the ‘90s. 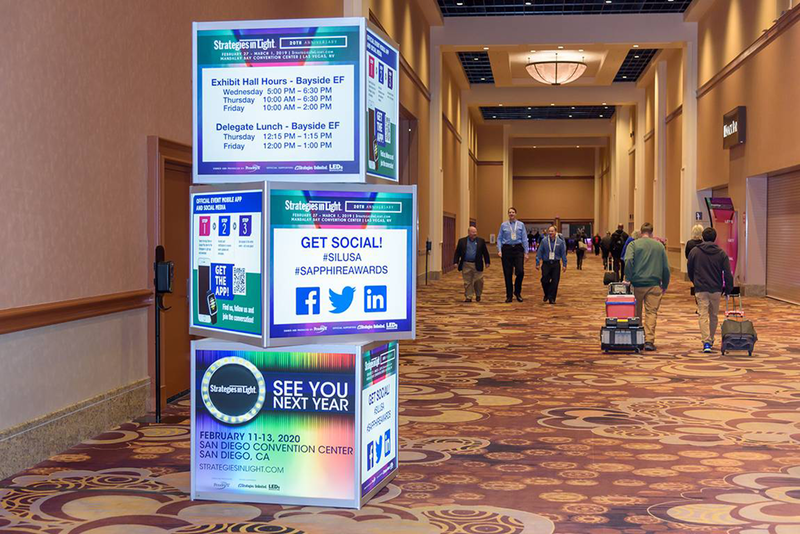 Strategies in Light is an important event for us at Revotech, as we must remain on the cutting edge on behalf of our partners, and this show really delivers. We also enjoy the opportunity of visiting partners with whom we only call and email the rest of the year, and networking with new friends in the industry. 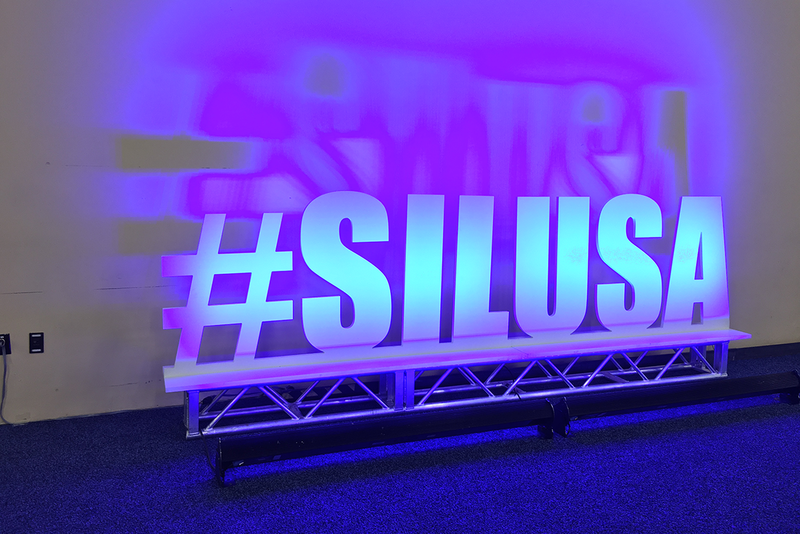 Next year’s show will be a little closer, back in San Diego, February 11, 2020, and we look forward to seeing you there!